How would you like a chance to win cash prize? 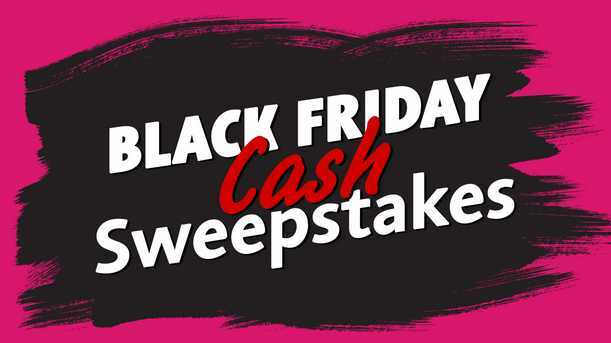 Enter the ABC The View Black Friday Cash Sweepstakes now through November 15, 2018 for your chance to win $5,000 in cash prize in the form of a check. When To Enter: The Sweepstakes entry begins at 11:00 AM Eastern Time (“ET”) on November 14, 2018 and ends at 11:59 PM ET on November 15, 2018. Who’s Sponsor: The The View Black Friday Cash Sweepstakes is sponsored by American Broadcasting Companies, 147 Columbus Ave., New York, NY 10023.